We have become the largest online job bank of the Netherlands. We have turned from a traditionnal 'jobsite' into a real career portal that helps people in every stage of their career. 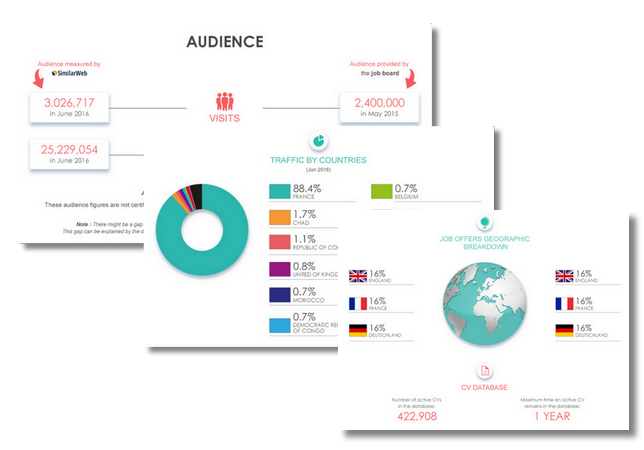 Summary: In the world of job boards, Monster is, well, a monster of a job board. 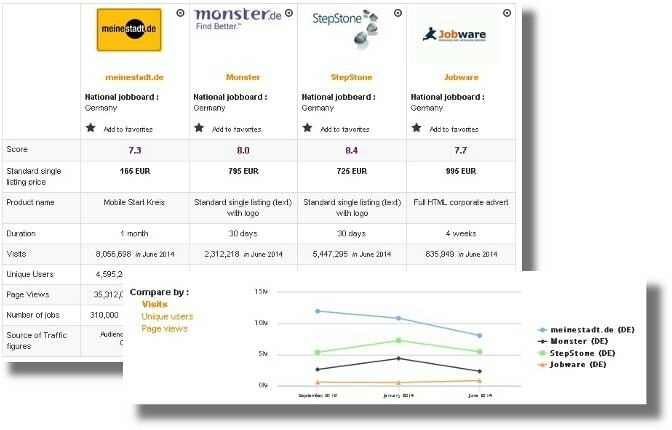 As some of you might know, Monster was sold to Randstad, a huge international staffing company, in 2016, which did not help the job site regain its leading position as hoped unfortunately. Instead, Monster continues to struggle to maintain its prestigious reputation. The Dutch version has a slightly different name ‘MonsterBoard) and it gets about 797 960 views a month and it has an impressive range of Youtube videos, as well as 738 871 Facebook followers, 5 093 on Youtube, 18 400 on Twitter, 562 on LinkedIn and 369 Instagram. Design: The familiar purple monster is the backdrop on the homepage. The search engine is in two parts (keywords and location). The rest of the homepage is rather short: there is only featured employees (half of which are hiring) and different categories (location or sector). The company pages are customized to suit the company and so the information varies from one to another (from maps, photos, videos and logos, to descriptions, benefits, useful information and current positions). If you would like to browse the company pages (about 820), the “all the companies” button is not working, but you can filter the search to see all in alphabetical order. As for the job listing, it features the important information (Location, position, publication date and company) and often shows one job offer next to a list of all the others corresponding searches. There are no logos (except if you are viewing the offer) and but you do have the publication date. As for the filters, they are limited: the publication date, the city, the radius, the type of employment. Recruiter observations: As a recruiter, you can purchase a package deal. You’ll need to indicate the address of your company but otherwise, it’s relatively easy to pay the advert space. 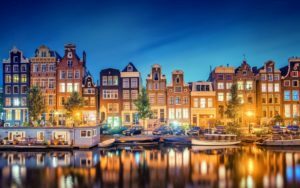 The job offers: There are 6 410 job offers in Amsterdam. Reactivity: The form is complicated to fill out to send an e-mail. Special features: The YouTube videos; the TRUSTe Feedback button; the CV parser; the app, the job alerts. Verdict: Monsterboard is somewhere in the middle when it comes to the success of Monster job boards. Better than some and behind others, if you are used to Monster, then Monsterboard will make it easier to recruit or job hunt overseas. Login here for FREE to unlock access to the traffic audience, content and pricing section for more information on Monsterboard.